It is cool to be kind. Playworks is aiming to reduce bullying and increase inclusion by creating a generation of kinder, empathetic kids with caring, consistent role models. 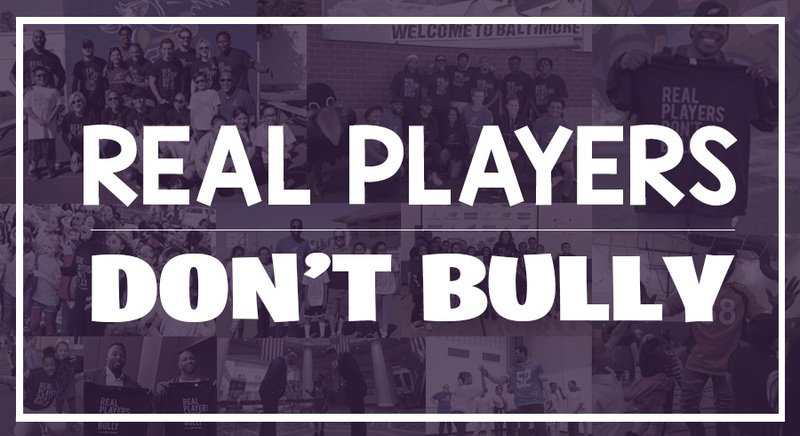 Join your favorite celebrities as they stand up for inclusion using #RealPlayersDontBully. Check out our recent events across the nation!